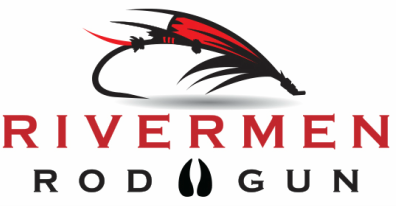 Sign up for The Rivermen Newsletter to find out about new products, hot topics, useful tips and tricks and more. It is all free and you can unsubscribe at any time. What do you have to lose? Sign up now! please send me the Rivermen News.